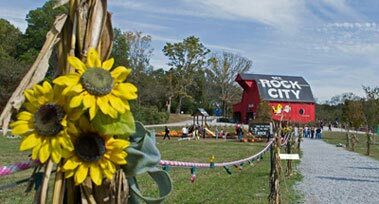 Enjoy a DAY FULL of FALL FUN just 6 miles from downtown Chattanooga! Get to the fun faster at Blowing Springs Farm! 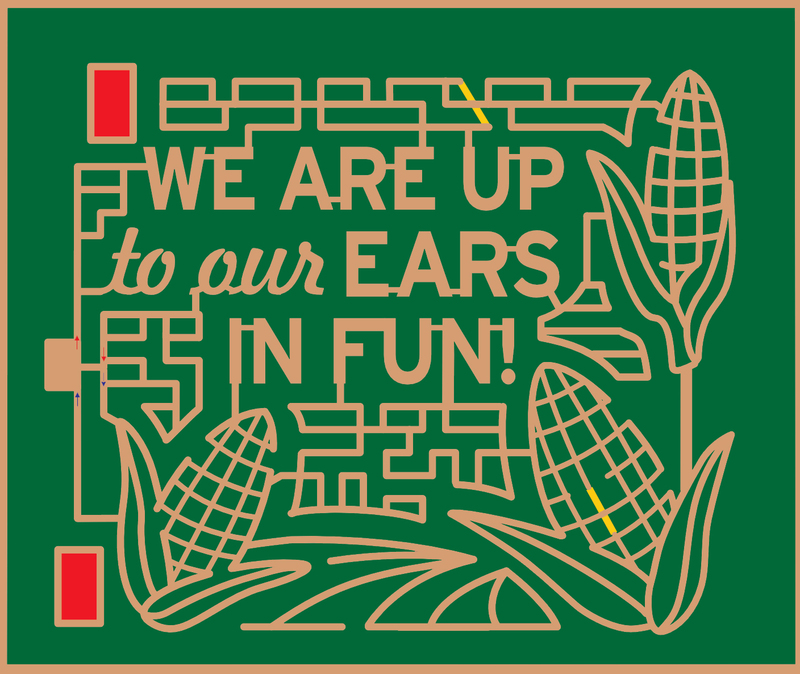 Go on a hayride, race in the pedal cars, send corn flying with jumbo slingshots, and play a game of supersized checkers! Enjoy a fresh funnel cake, roasted peanuts, and grilled sausage & peppers sandwiches with an ice-cold Coca-Cola or Slush Puppie. 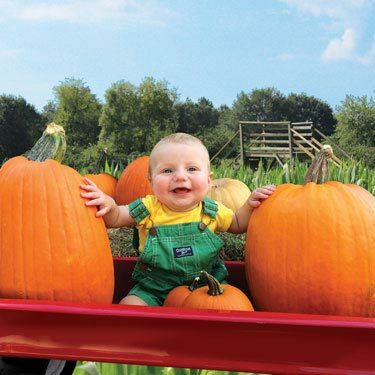 Pick out a carving pumpkin, meet furry friends at Bagby's Critter Corral and more! 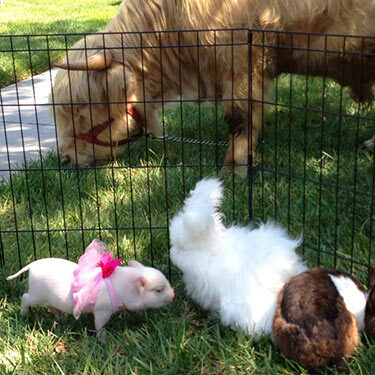 Guests can interact with a miniature Scottish Highland Cow, a miniature horse, Jerusalem donkeys, an Alpaca, rabbits, potbellied pigs, sheep, goats, ducks, and more! 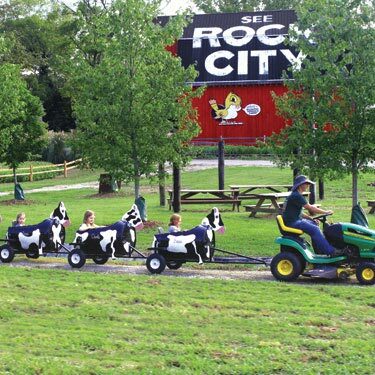 More fall fun on the Kiddie Cow Train!